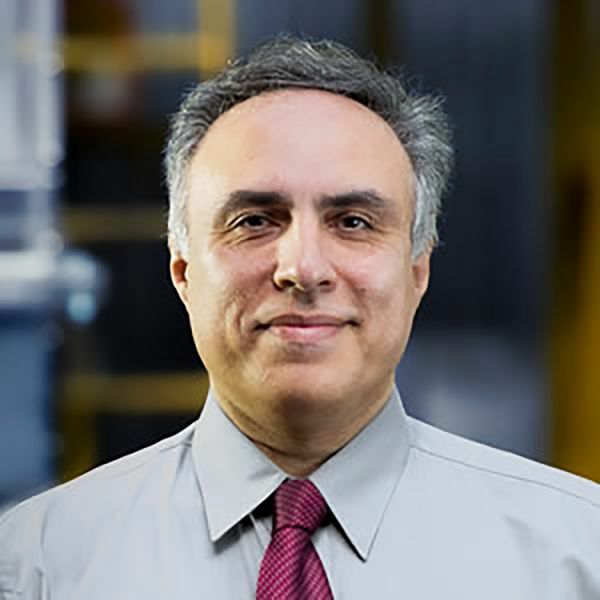 Professor Behdad Moghtaderi has been recognised for innovation in the water industry, receiving a Hunter Water Night of Innovation Gala award for his ‘water from thin air’ project. The Hydro Harvest Operation team, led by Professor Moghtaderi from UON’s Newcastle Institute for Energy and Resources (NIER), developed a low-cost energy-prototype capable of converting the air’s humidity into drinkable water. Essentially creating water from thin air, Professor Moghtaderi’s pioneering project was showcased as an example of innovation in the water sector at the inaugural event on Friday 17 August.